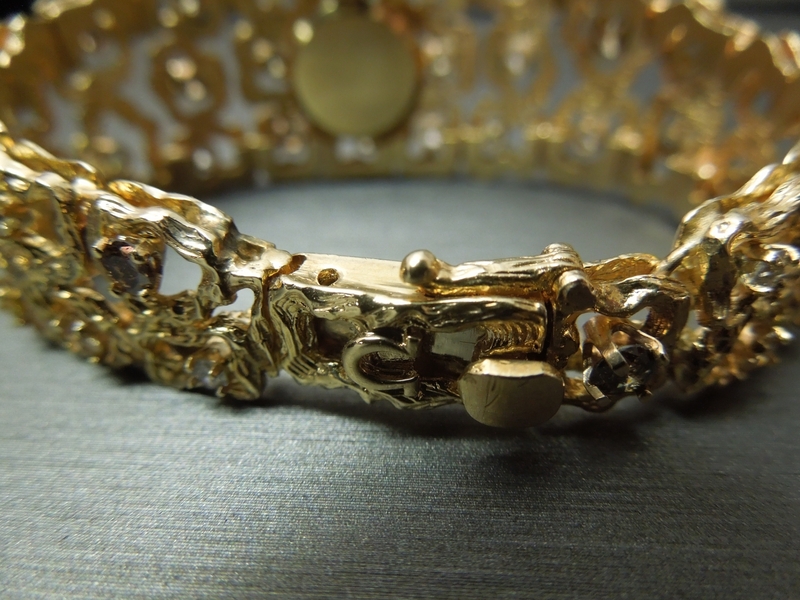 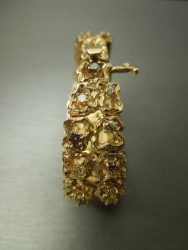 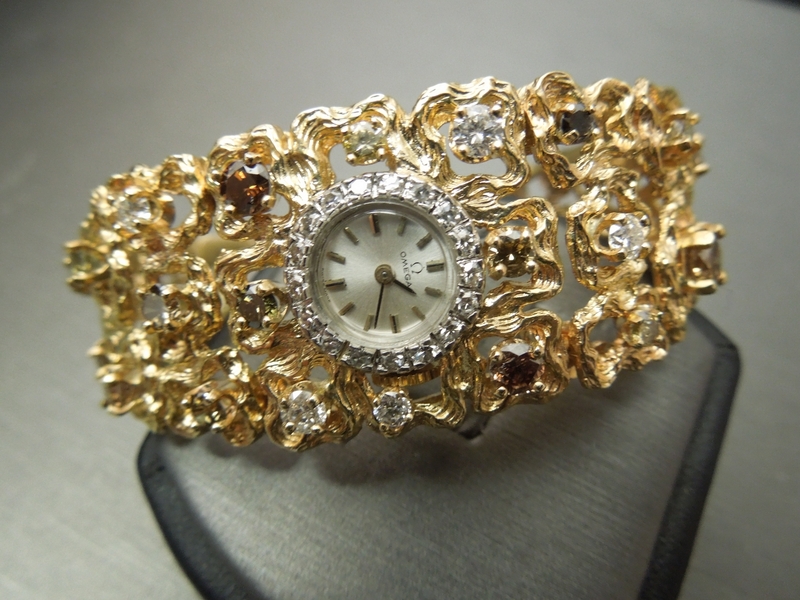 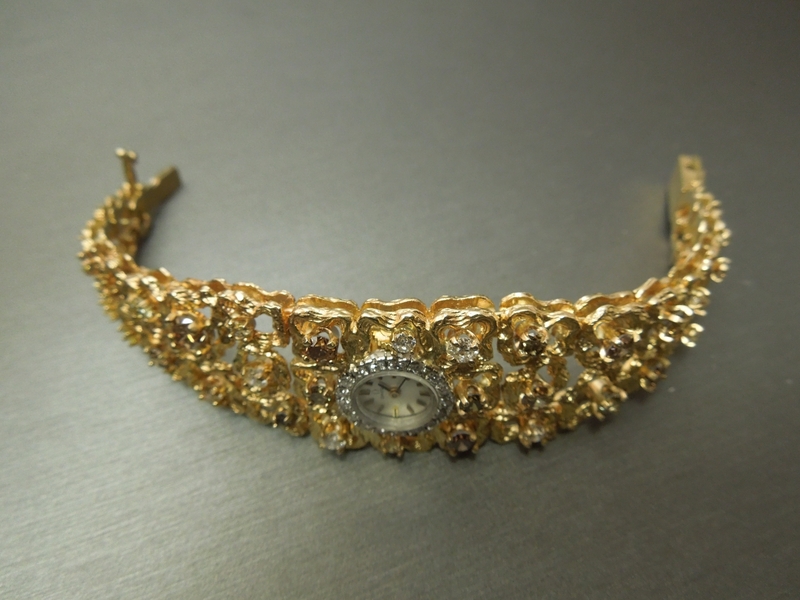 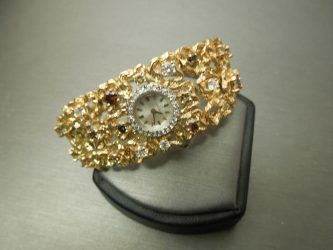 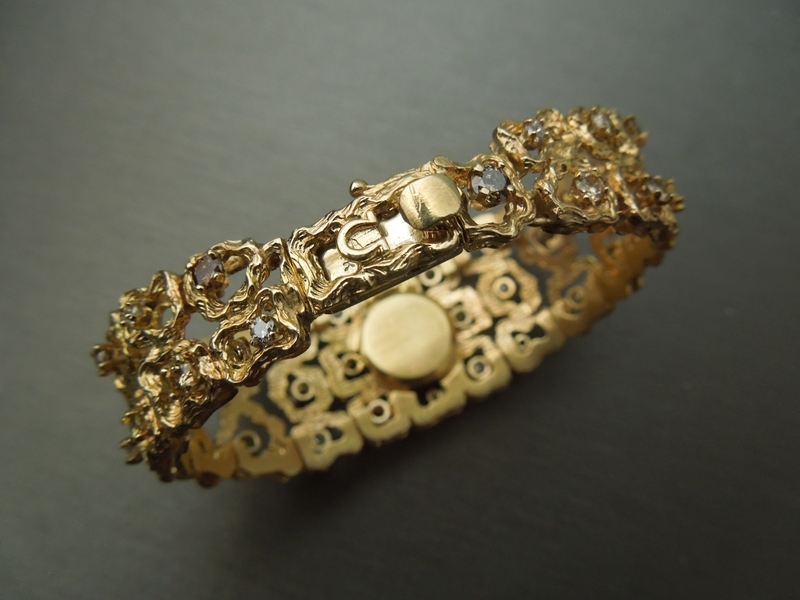 This Vintage Gold Omega Watch consists of nearly every shade of Natural Colored Diamonds. 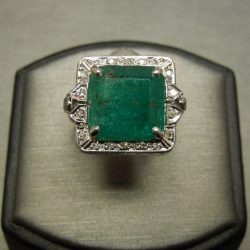 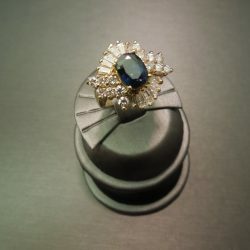 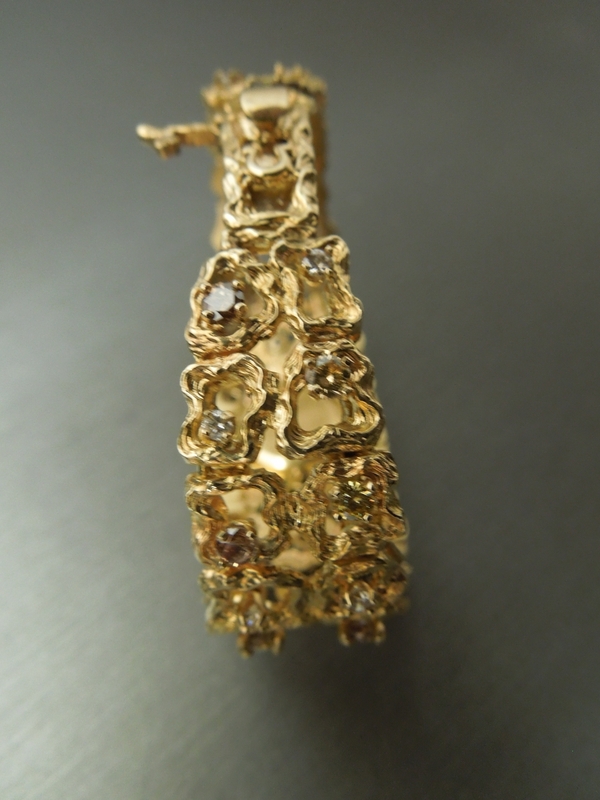 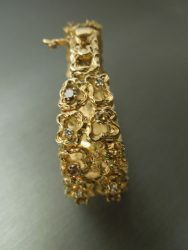 An exclusive one of a kind from out Beverly Hills Collection! 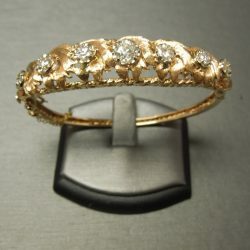 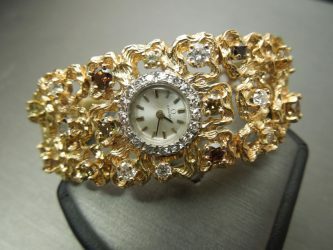 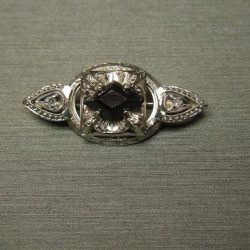 Be the first to review “Lady’s Vintage Gold Omega Watch 7 carat Diamond C1970” Click here to cancel reply.